The Spy Recon Watch is an 8 function watch for secret missions day or night. 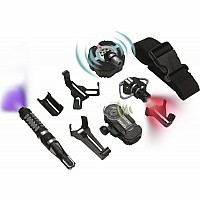 The watch features traditional watch functions like a stop watch, digital display, alarm settings, and world clock, but the special spy features are what makes it a recon watch. 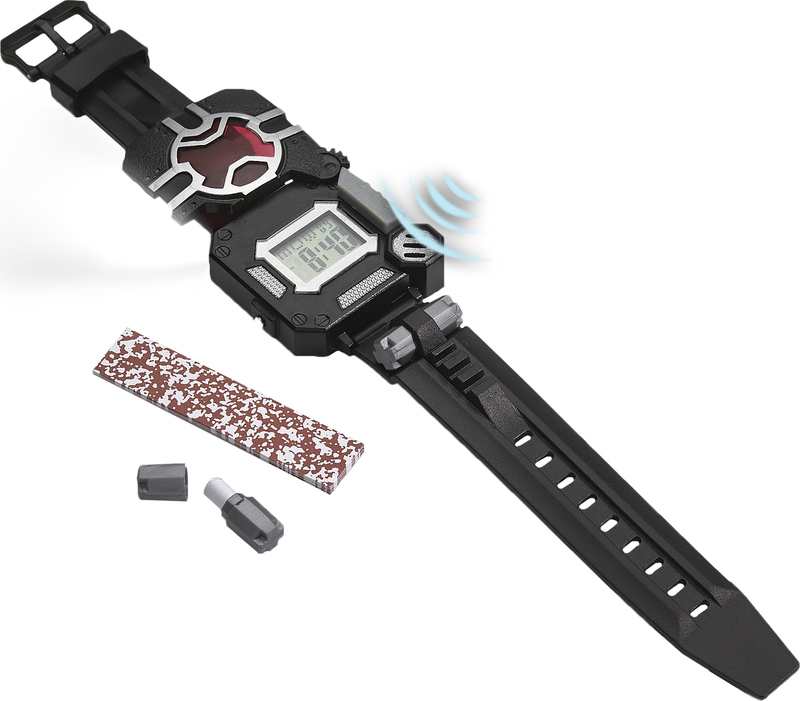 This watch is equipped with an LED spot light, motion alarm, and decoder lens. 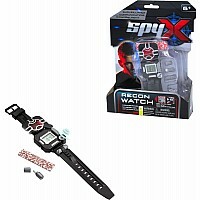 The watch also comes with secret message paper and message drop capsules to help communicate with fellow spies. 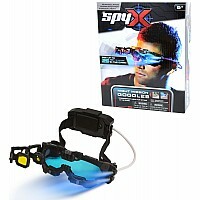 An essential piece to any agents collection of spy toys. 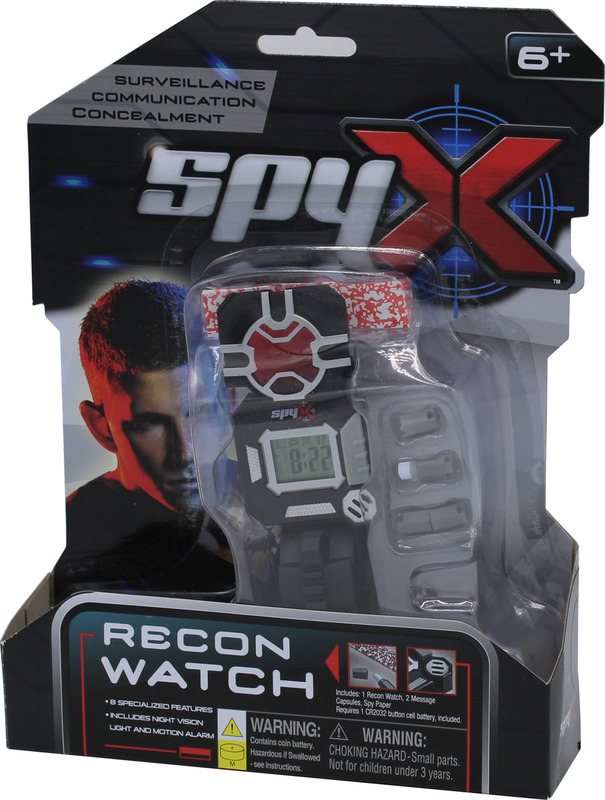 Bring a smile to your junior agents face as they use the Spy Recon Watch to play spy for hours at a time. 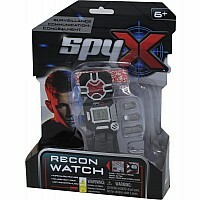 Spy Recon Watch for all of your spy missions day or night. 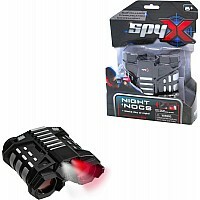 Special 'Spy' features include LED Spot Light & Motion Alarm Watch comes with secret message paper, message drop capsules. 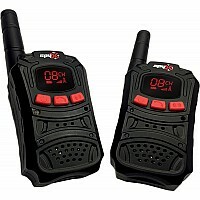 Slide the decoder out to read messages! 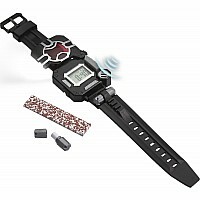 Other watch features include: time, alarm, stop watch, and world clock. Batteries: 1 CR2032 Button Cell (Incl). Measures approximately: 6.00 x 1.00 x 1.00 inches..